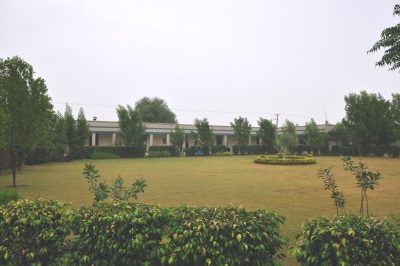 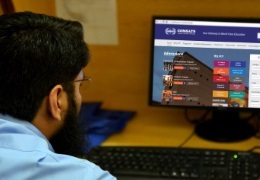 Established in 2008, Vehari campus is one of the fast growing campuses of the COMSATS Institute of Information Technology. 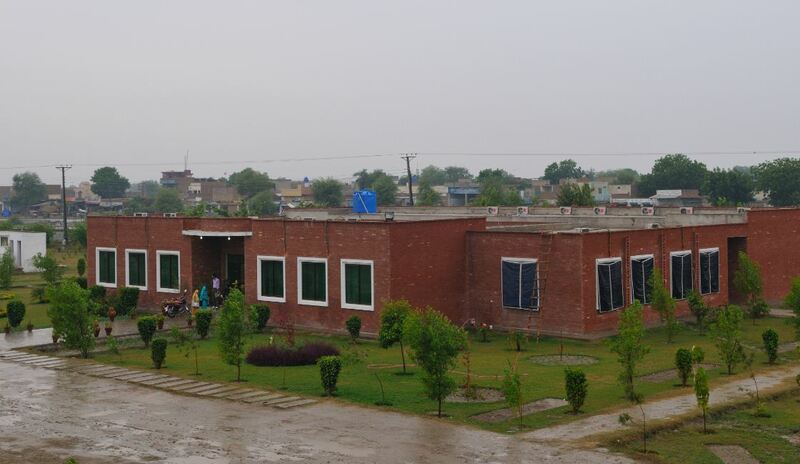 Vehari campus started with 45 students enrolled in one programme and now it has more than 1,900 students, more than 100 Faculty Members, 15 programs and three functional academic blocks. 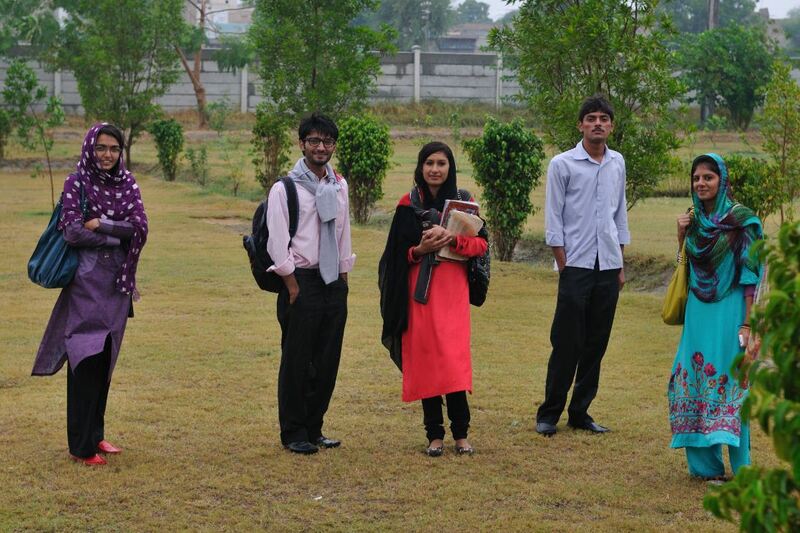 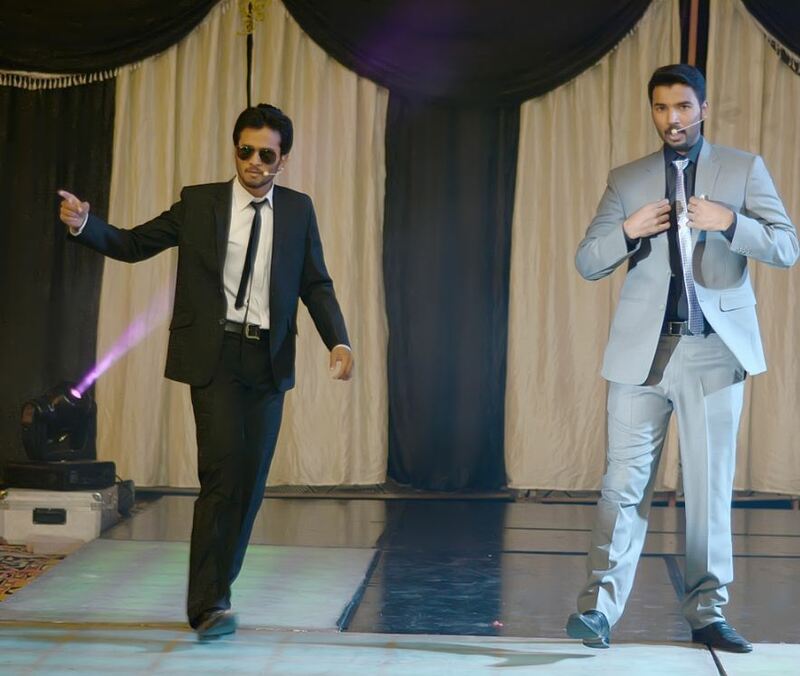 Stretched over an area of 52 acres, the campus is an excellent avenue to provide quality education to the students. 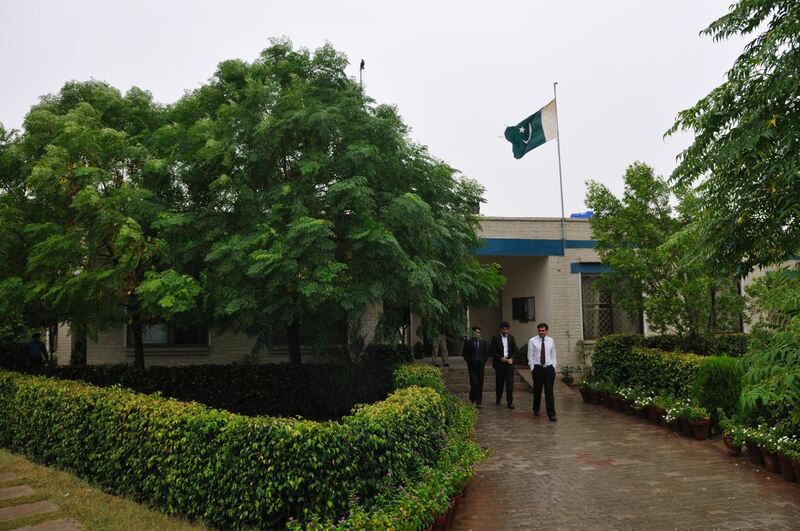 CIIT Vehari is constantly making efforts to provide students the quality education and personality development to transform its students into capable professionals, sensible intellectual and responsible citizens. 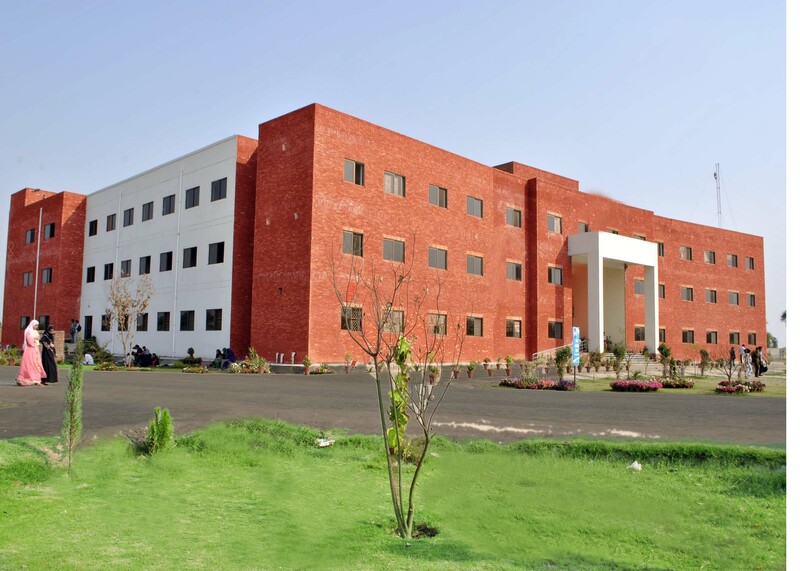 CIIT Vehari aims to instil a research culture for economic human Resource Development in this region driven by market forces, technological revolution and globalization.